Ville Hermanni Valo. lovely close-up. 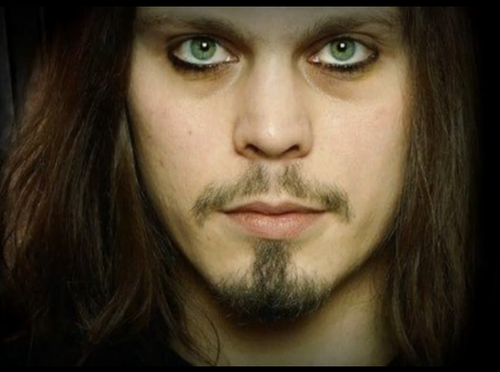 Wallpaper and background images in the Ville Valo club tagged: photo ville valo him finnish screencap. 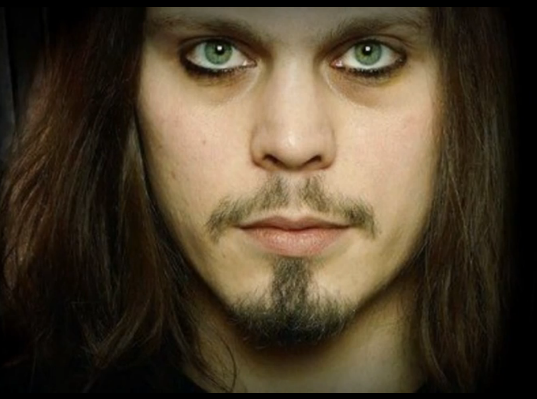 This Ville Valo photo might contain প্রতিকৃতি, ধনু, and চতুর. Don't আপনি suddenly want to যোগদান the death club? Ville Valo গান গাওয়া old finnish song "Kun minä kotoani läksin"